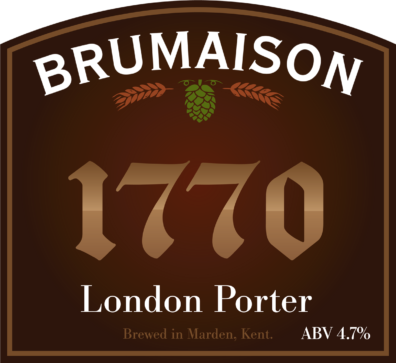 Brumaison is an award-winning 10-barrel (1640 litre) microbrewery based in the heart of Kent. We produce traditional ales in a traditional manner and all our current beers use UK ingredients. In particular, we source the majority of our hop varieties from Hukins Hops, a local Kent grower. Hand-crafted cask ales from the heart of Kent. 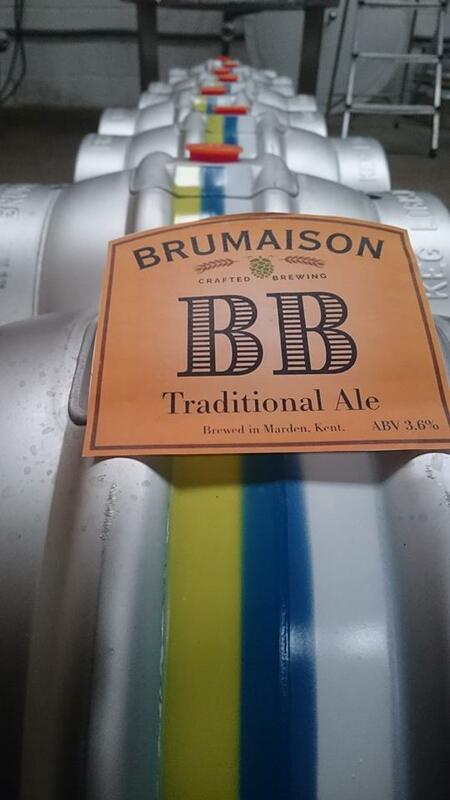 Brumaison Bitter, aka BB, is a cask conditioned traditional English bitter brewed using three UK malts, Fuggle and First Gold hops. Easy drinking English ale with plenty of malt and subtle hop flavour. Contains: barley, wheat. Award-winning, dark brown porter with reddish hue. Full malt flavour, warm with hints of coffee and chocolate. Light bitterness from Kent Bullion hops and little or no hop aroma. Contains: barley, wheat. Cask conditioned golden blonde ale made with Pale and Vienna malt, Challenger and First Gold Hops. A refreshing ale with the bitterness of a golden and the fruit spice of a blonde. Contains: barley, wheat. Bullion ale is a refreshing single hop pale ale. The hops used are grown locally at Hukins Hops, Tenterden. 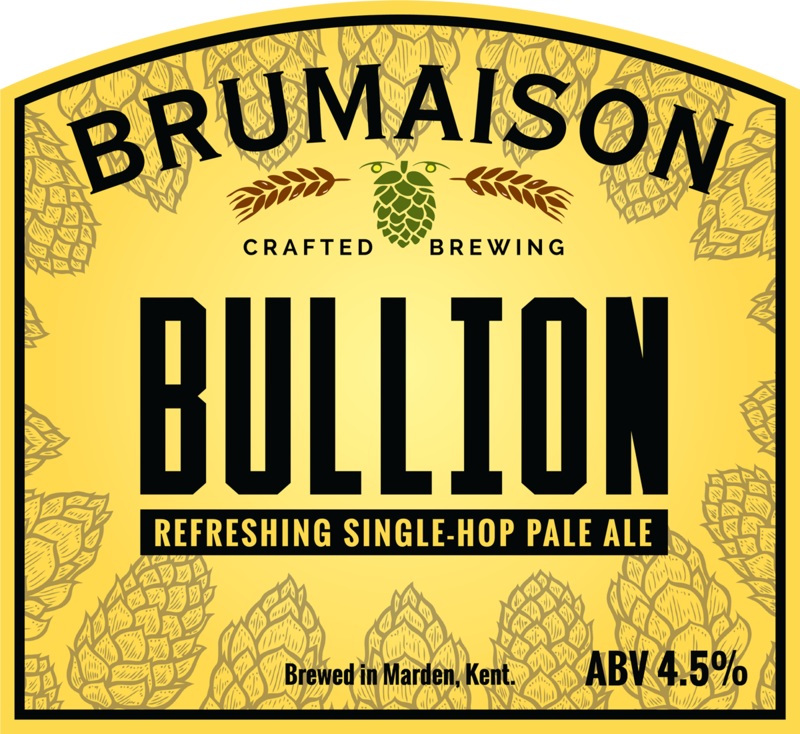 The hop is used both for bittering and aroma and this ale highlights Bullion’s flavours – so often categorised as bittering only. The result is a refreshing ale with a delicate zesty, spicy flavour that is not overpowering. Contains: barley. Beulter [pron. 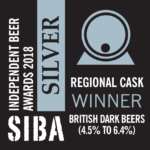 Bel-ter]: A best bitter of deep copper colour using pale and dark crystal malt. A full malt flavour bitter with a light sweetness that lingers. Late WGV hops give a pleasant ‘English’ hop experience to the beer. 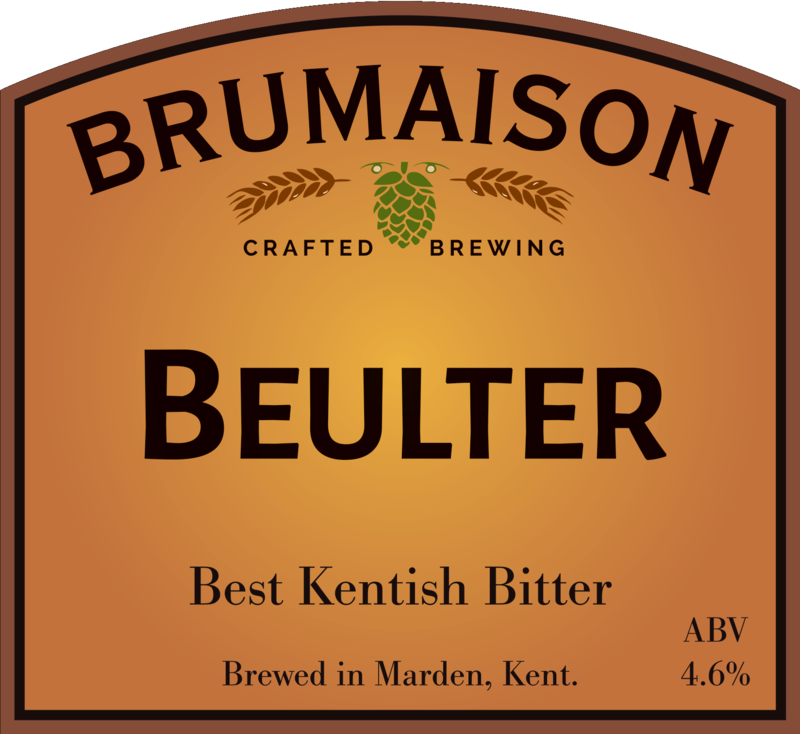 The name Beulter is derived from the river Beult which runs nearby to the brewery. Contains: barley and wheat.